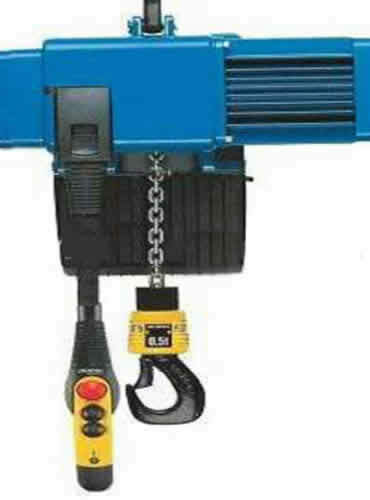 Electric Chain Hoist - When you need the power to lift we gotyou covered. 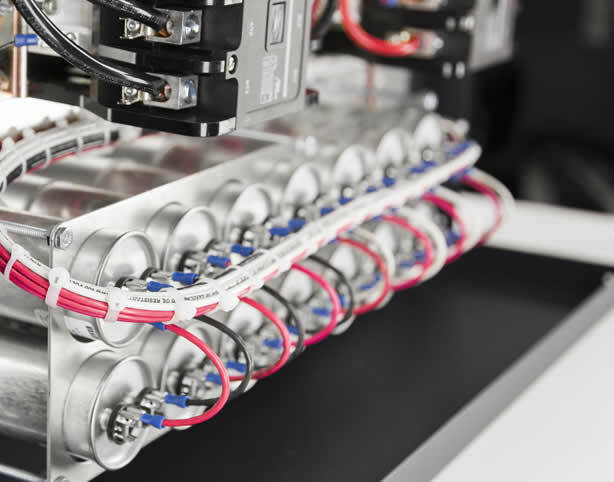 We only offer the highest quality Electric Chain Hoists. 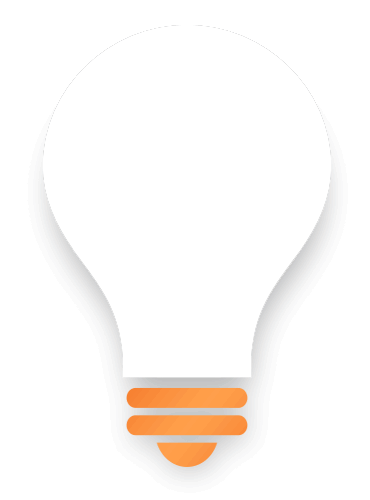 Operates on standard 115V power, making it easy to power in a variety of situations. 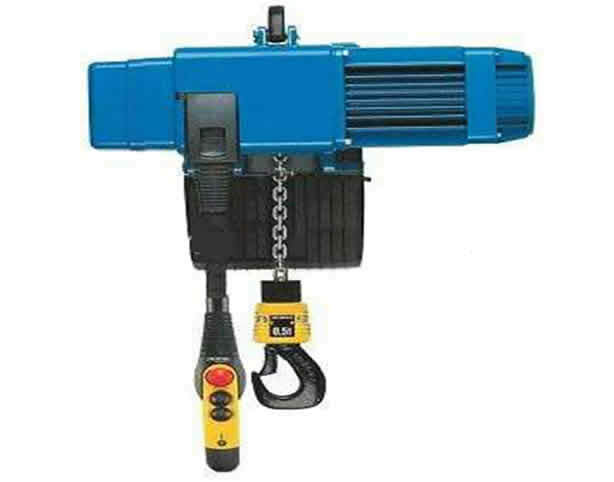 Handheld remote control with emergency stop switch allows hoist to be controlled from up to 14ft. away. 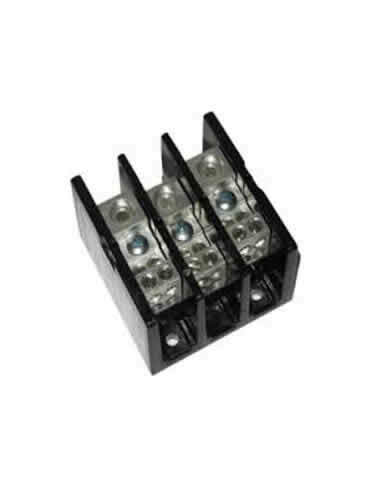 Upper and lower limit switches prevent over-travel. Quick-connect wiring for power and push-button controls. 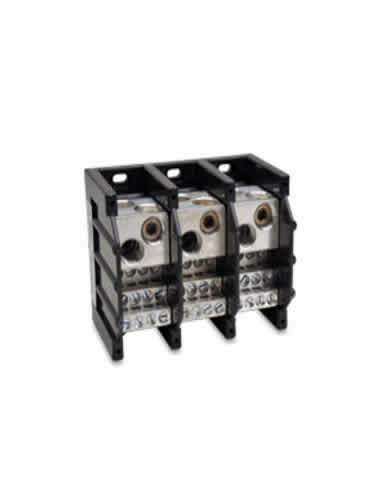 Integrated slip clutch ensures continuous duty and tension control and protects transmission from overload. Buy with confidence, we guarantee you will not find a better priced phase converter on the market. If you do, we will beat that price Electric Chain Hoist by 10%. *Phase converter must be new, same size, have the same features, quality.